Kolkata is the ‘City of Joy’ and the ‘Cultural capital of India’ with British resemblance in its Victorian style architecture and trams. It is known for its people, their culture, food, music, literature and the movies. 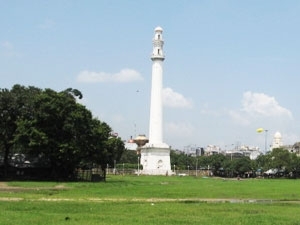 Kolkata has the Victoria memorial where Queen Victoria spent years of her life. 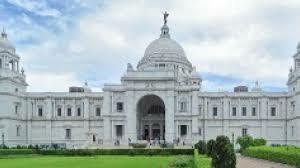 A major metropolitan, the Indian Museum, the Eden Garden, Birla Planetarium, Nicco Park, Marble Palace and Howrah Bridge. The beautiful blend of the native and the western culture be it in the majestic charm of Fort William and Victoria Memorial. Kolkata is famous for its cuisines like fish curry, Sandesh and rosogollas, snacks like Kathi roll and puchkas. The world famousliterature and sports such as the cricket and soccer and their matches at Salt Lake Stadium and Eden Gardens. Kolkata is also popular for its metro. Kolkata has accomodations like 7 star hotels, semi-luxury hotels, resorts, budget hotels and apartments. Most of the Bengali cuisine food based on rice and fish. The Bengali sweets is the most authentic and delicious like Rashogulla, Chamcham, Rasmalai, Shondesh, Cream Chup and other Bengali sweets. Enjoy fine English cuisine, continental, North Indian cuisine, South Indian cuisine, Tibetan food, with Momos and Thuppa, Mexican and Italian cuisine at the restaurants in the city. Kolkata has metros, local trains, taxis and cabs. Trams are limited to certain sections of the city. A horse-carriage ride are also popular in the city. Kolikata name had been mentioned in the roll of the Great Mughal emperor Akbar and in Manasa-Mangal. The history of Calcutta begins in the 17th century. Job Charnock had Sutanuti, Govindapur and Kolikata (Calcutta) as a trading post of British East India Company. The Mughal Emperor permitted East India Company freedom of trade. 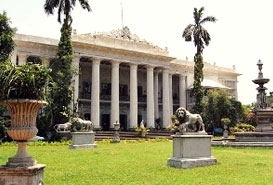 The capital city of Bengal was Murshidabad. In 1756, Siraj-ud-daullah, nawab of Bengal, annexed the fort. 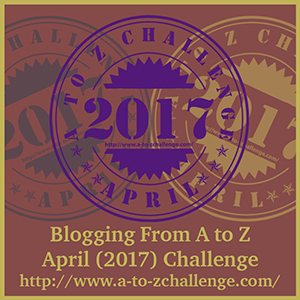 Calcutta was recaptured in 1757 by Robert Clive on the battlefield of Plassey. Calcutta had become a flourishing place, the centre of the cultural, the political and economic life of Bengal. 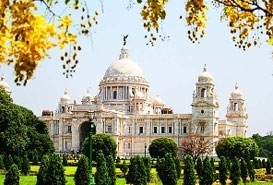 Reach Kolkata by morning, and a tour of the Victoria Memorial. Start the day for the ferry service between Kolkata and Howrah witness the beauty of Howrah bridge from the Hooghly river. Visit the National Library comprises over 2 lakh books as per the records. Visit the famous University of Calcutta and the College Street, the popular ‘ adda’ for debates and discussions. Howrah Bridge view is so gorgeous. Great click! I have been to Kolkata so many times for official work, but have never had the time to actually visit any of these landmark places. 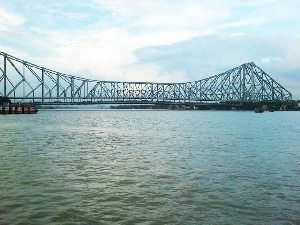 Oh, I have passed through the Howrah Bridge and been to Kali Ghat once. Thanks for this post. You made me revisit my hometown through this. The place looks awesome, the howrah bridge view is superb.